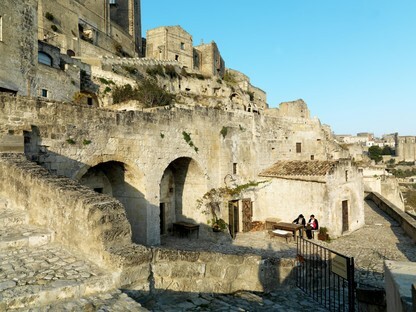 Celebrations on a vast scale will be held in Matera, the city of the “Sassi”, culminating in an evening in Sasso Caveoso broadcast live on television for Matera’s inauguration as European Cultural Capital. The city has been preparing for the event week after week, with the active participation of residents and visitors in participatory design initiatives. 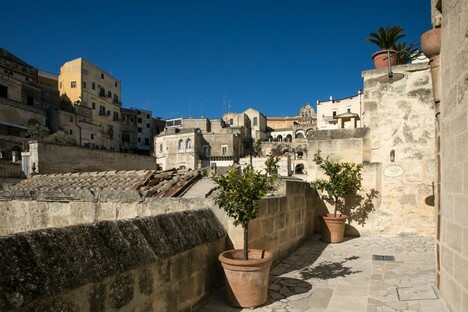 Tomorrow, 19 January 2019, the opening ceremony will be held for Matera European Cultural Capital under the title “Open Future”. The city has been preparing for this important event for many weeks now, involving both residents and visitors in participatory design workshops for installations all over the city and in Sasso Caveoso for the live broadcast of the opening ceremony. For 48 weeks, until the closing event on 20 December 2019, the Italian town and its unique central core, a UNESCO World Heritage Site since 1993, will be in the limelight world-wide along with Plovdiv, the Bulgarian town chosen to share the title of European Cultural Capital with Matera. It’s 15 years since an Italian city was chosen as European Cultural Capital; the last one was Genoa in 2004. 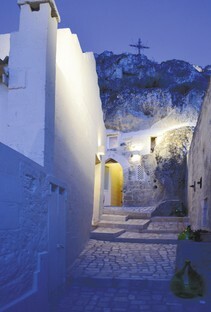 Matera is the first town in southern Italy to be nominated European Cultural Capital. The celebrations for the opening ceremony are rooted in the local traditions of the region once known as Lucania. Inspired by southern Italy’s long tradition of music, in which even the smallest towns in the region have their own marching band, the organisers will be holding a big celebration like an old-fashioned village festival, featuring bands from all over the region and all over Europe. More than two thousand musicians will be marching about the town, visiting the neighbourhoods decorated by citizens and students with Open Design School installations. 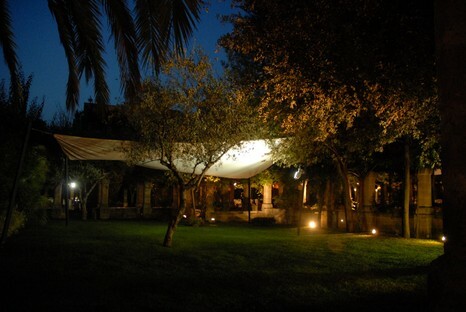 In the evening, all the band members will converge in a big jam session in the Sassi. 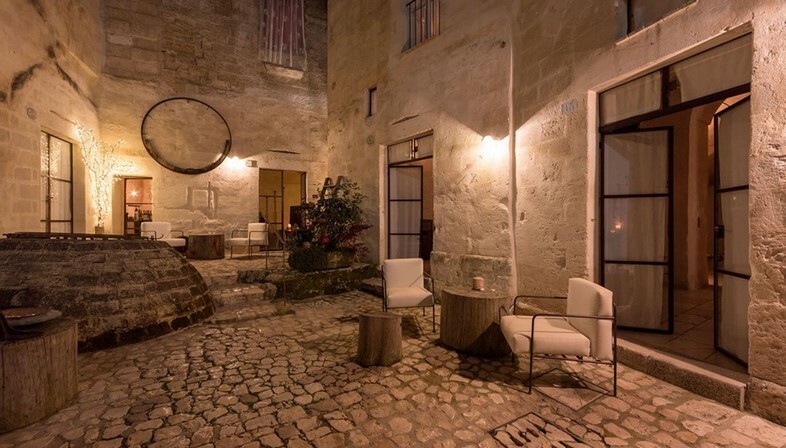 Matera’s unique city centre will be set off by light installations made by local people in the Lumen / Social Light project. 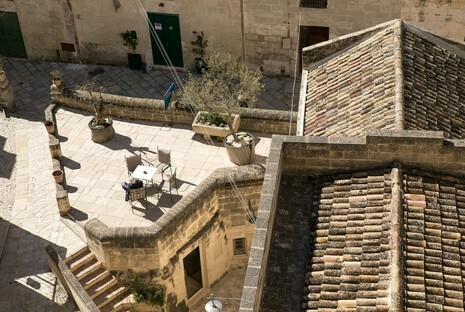 The exhibitions and events of Matera 2019 begin on January 20. The first of four major exhibitions, Ars Excavandi, curated by Pietro Laureano, focuses on the history of underground cities. The exhibition offers a contemporary new reading of underground art and architecture, from the earliest cave shelters to the construction of homes, monuments, cities and landscapes through excavation. Ars Excavandi will be held at “Domenico Ridola” National Archaeological Museum, while Palazzo Lanfranchi - Piazzetta Pascoli will host a related photography exhibition, Mater(i)a P(i)etra, in which images of Matera appear alongside images of Petra by writer and photographer Carlos Solito in partnership with the Jordan Tourism Board and the Petra Authority. 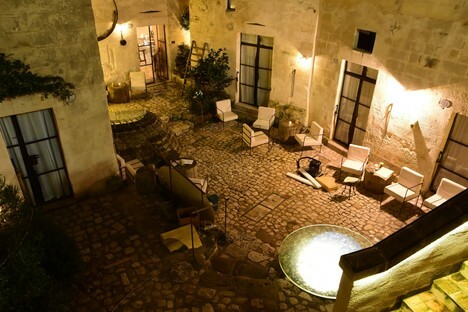 “Matera Alberga” is one of the permanent events that will be held during Matera 2019, a project curated by Francesco Cascino consisting of artworks and installations by six artists who transform spaces in six of the city’s hotels into places of creative experience and cultural production. 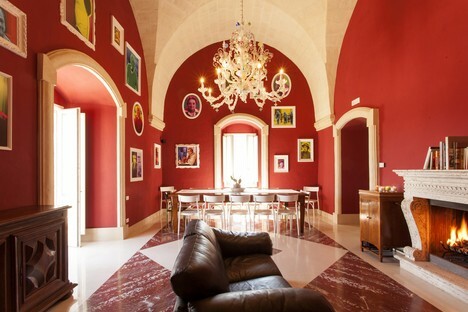 Their artistic installations are designed to become permanent elements in the hotels, and all have a strong participatory component, offering both local people and visitors opportunities for social and cultural sharing. Matera Alberga opened before the inauguration of Matera 2019, for the first artist, Alfredo Pirri, presented his project at Hotel Corte San Pietro on December 22: a visual link between the inside and outside of a cistern, an element typical of the underground spaces of the Sassi and part of the water supply and storage system below the city.